Brand accounts can insert shopping links in their Stories, so users can easily view pricing for and links to buy the items featured. 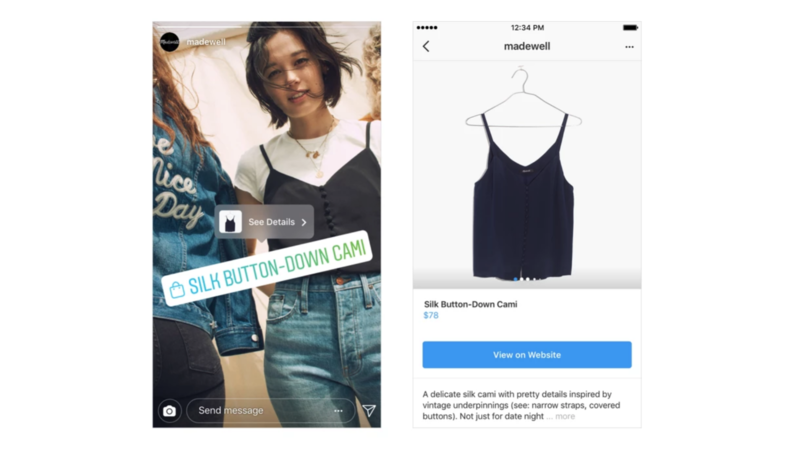 Instagram says Shopping in Stories lets brands "tell an even deeper story about what’s behind their products." Telling an even deeper story, in this case, seems to mean selling you stuff. 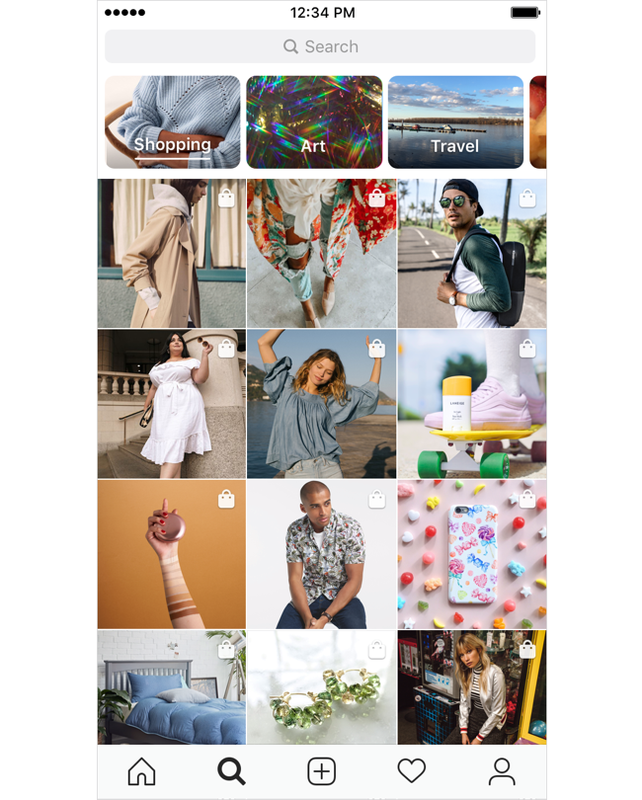 Shopping in Explore shows posts about products from accounts you follow and accounts Instagram thinks you'd enjoy following, letting you idly shop in the way you might if you went to a mall just for fun. The feature is launching in the US today and will be available in more countries over the next few weeks.